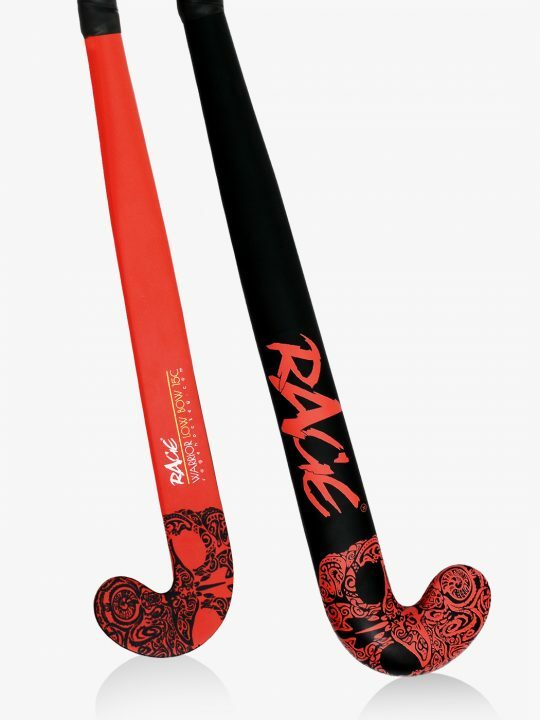 You can’t get better than the new RAGE Surge, at least that’s what the testers felt and we just can’t wait for your review. 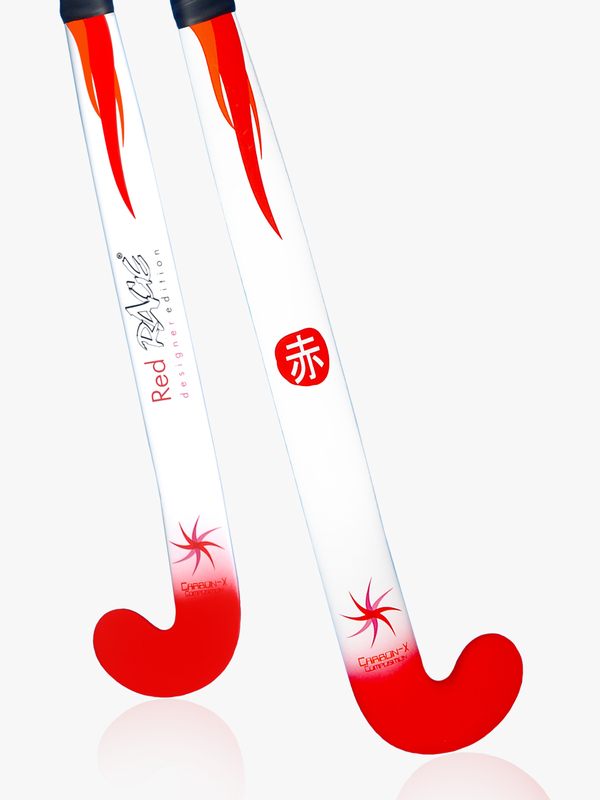 By design, construction and composition this is an international level stick but at a price-point that’s lighter on the pocket. So, how did we manage that? 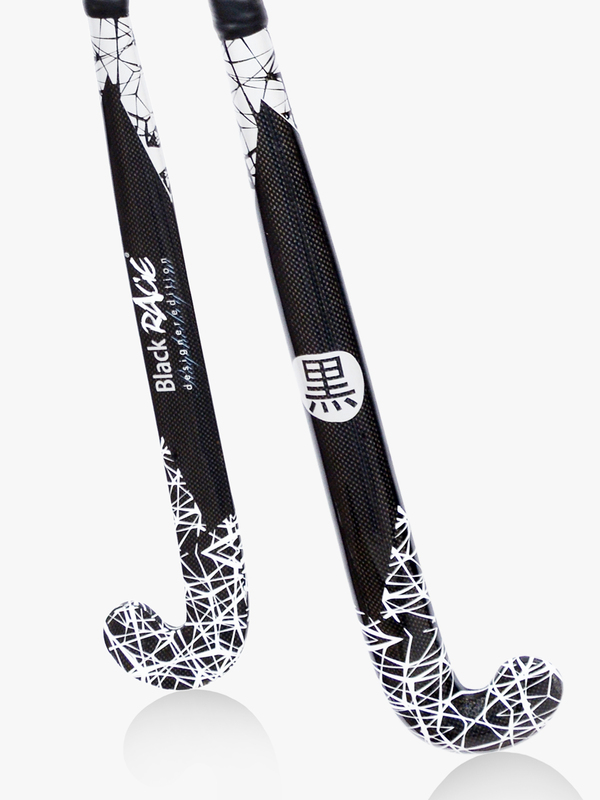 Carbon Nano Tubes reinforcement, new carbon-glass matrix design and an improved epoxy formulation! Plus and its no secret, we want you hooked on RAGE, so we are happy to pass on certain discounts for you to experience the RAGE Edge. 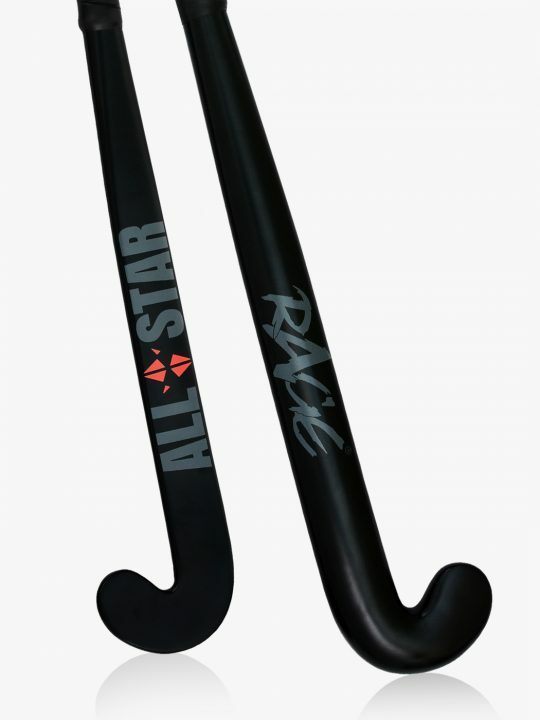 With our new low-bow stick profile, sturdy construction and stick balance that we can take pride in, try the new RAGE Surge for that extra ‘oomph’ in your game! Only currently available sizes & weights will appear. 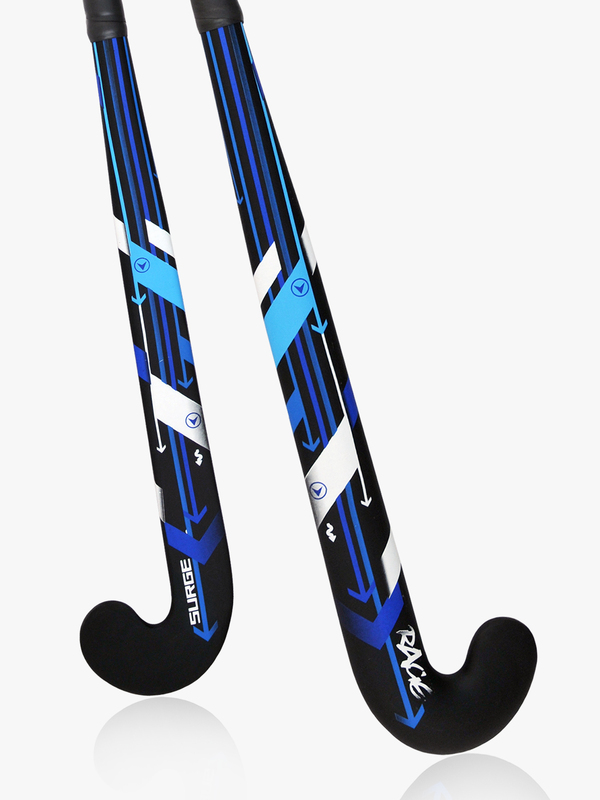 Shaft curves of all sticks conform to FIH Regulations.